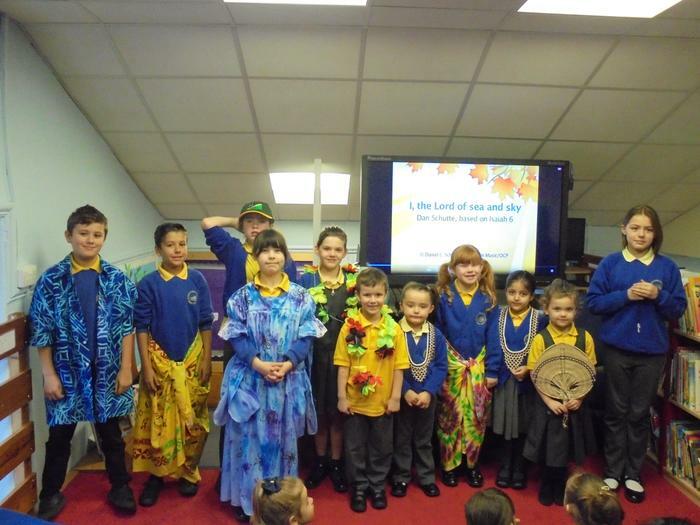 Daphne Durham, a school adviser for the Blackburn Diocesan Board of Education, visited school and led our act of collective worship. 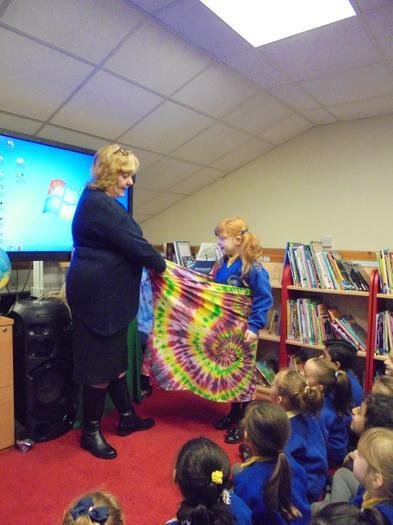 She spoke to the children about the schools she has visited in the Solomon Islands. 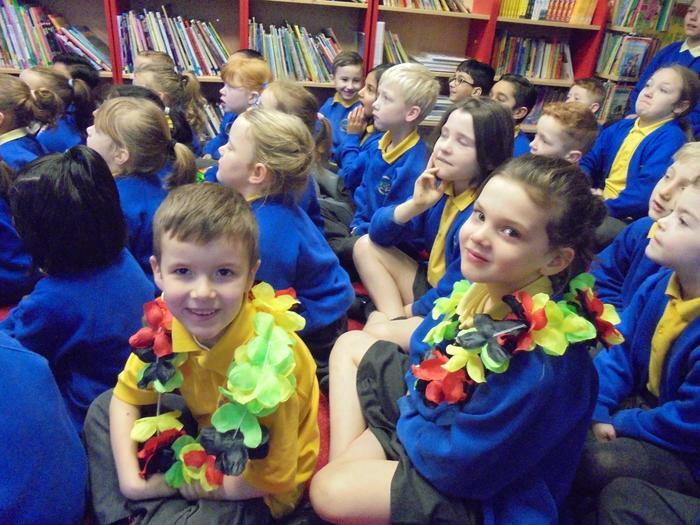 The children explored the difference between those schools and the schools we are fortunate to have in England. 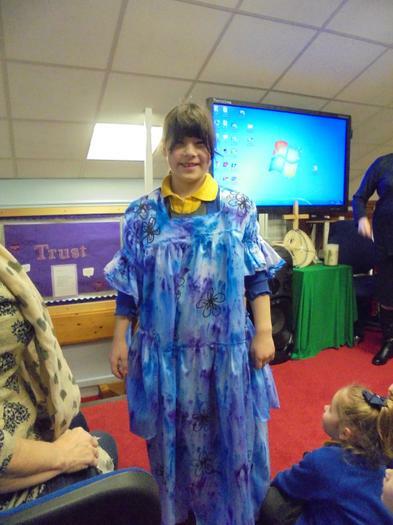 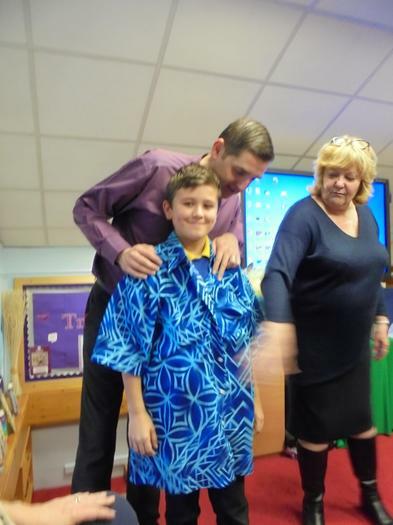 The children thoroughly enjoyed dressing in authentic clothing from the islands.